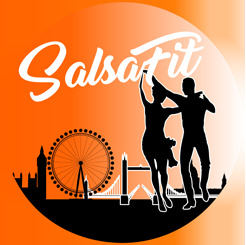 Bienvenido to SalsaFit, a Latin Dance company made for the everyday Londoner! 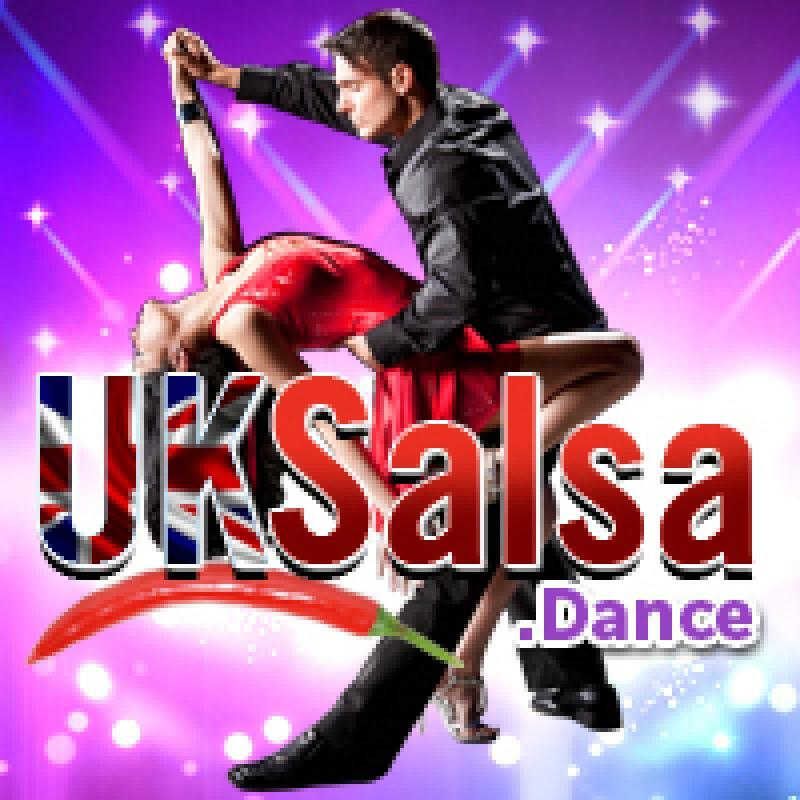 Salsafit is a company designed for people who like to dance. 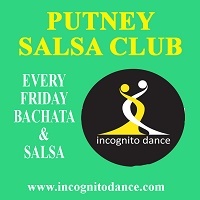 We host regular weekly Salsa & Bachata classes at the biggest dance floor in London, including one to one lessons and workshops are for all levels from the total beginner to the highly skilled advanced dancer and performer. 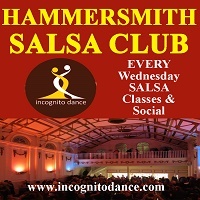 Absolute beginners are warmly welcomed, no partners are required, the atmosphere is fun and friendly and the classes are followed by freestyle social dancing. 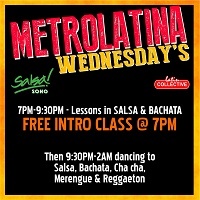 Salsafit wants to introduce you to the Latin world, helping you to get fit as part of learning this unique type of dance. 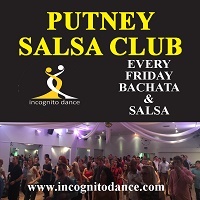 We have the best teachers of salsa & bachata in London, and working with our friendly and experienced instructors, dancing salsa is more than improving your general fitness it is an exciting way to meet new people, make new friends, and challenge yourself. You may end up discovering a passion for dancing that didn’t know you had. 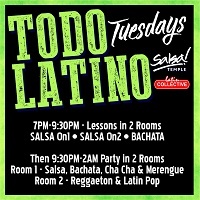 Why not try out one of our 3 different packages: the Copa, Sombrero, or Moonwalk. 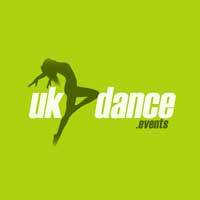 Alternatively, our membership deals offer amazing discounts for our Workshops, social dancing and much more. Don’t be shy. SalsaFit offers a fun, energising experience. 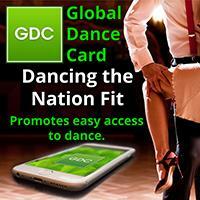 We want to share with you our passion, joy and the exhilaration we feel from dance. 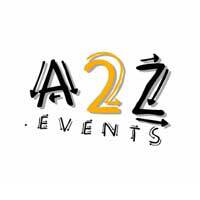 More widely, we want to promote community health, development and cultural awareness. Let’s dance our way to a happier and healthier London!